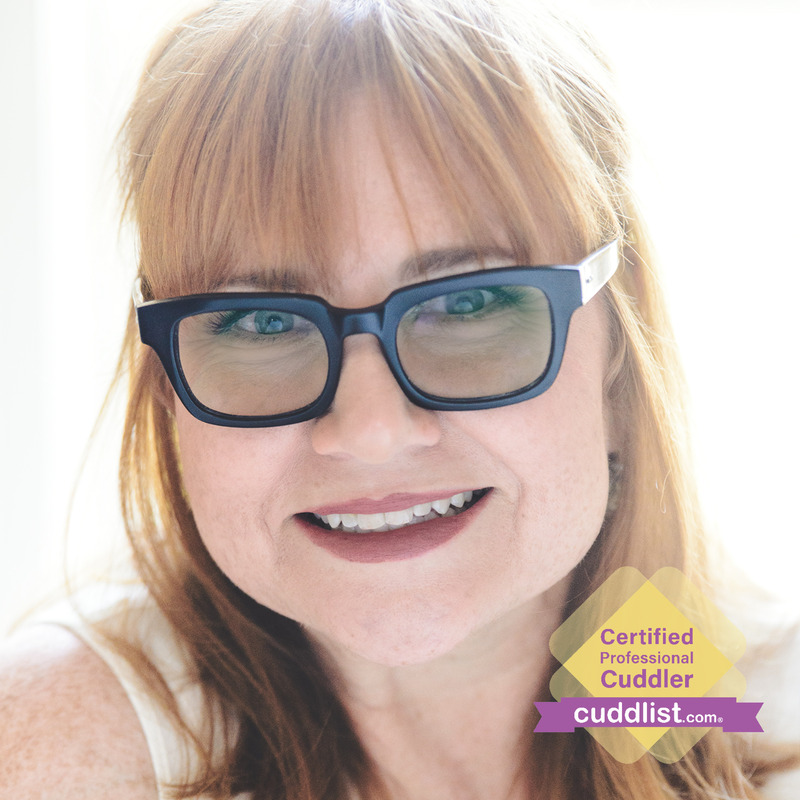 Want to cuddle with Kimberly M? Kimberly began a journey of self-discovery in 2014 that led her to Transcendental Meditation, kundalini yoga, burlesque dancing, and meditative walking. After decades in corporate America, she was searching for connection and determined to find her bliss. 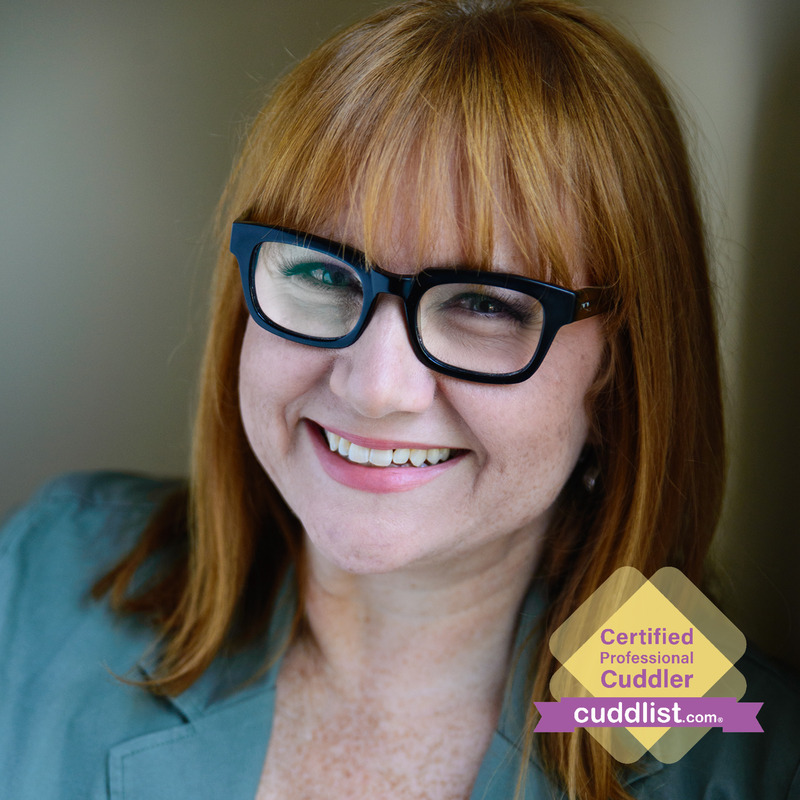 Along the way, she was awakened to the importance of human touch and grew a desire to become a professional cuddler. She is a healthcare consultant specializing in helping organizations identify unknown risks and determining collaborative strategies to resolve the gaps. Her education includes a degree in Health Information Management from College of St. Mary and a Masters in Organizational Leadership at Williamson College. Kimberly is a skincare consultant and takes pride in changing skin and changing lives through her business. All humans benefit from human touch. It feeds our soul. It gives us energy. I conduct my sessions on a couch with comfortable pillows. I use essential oils and candles to set a calming space. Relaxing music may be played in the background (requests honored). My goal is to create a comfortable space so my clients will feel capable of being open and authentic. I’m flexible and make it a priority to help you be able to identify and express your wants and needs. New clients should expect an intro Skype call and questionnaire prior to the first appointment. cancellations less than 12 hours prior to scheduled appoint will result in a forfeiture of full payment. Outcalls are available.